Time to do the laundry! 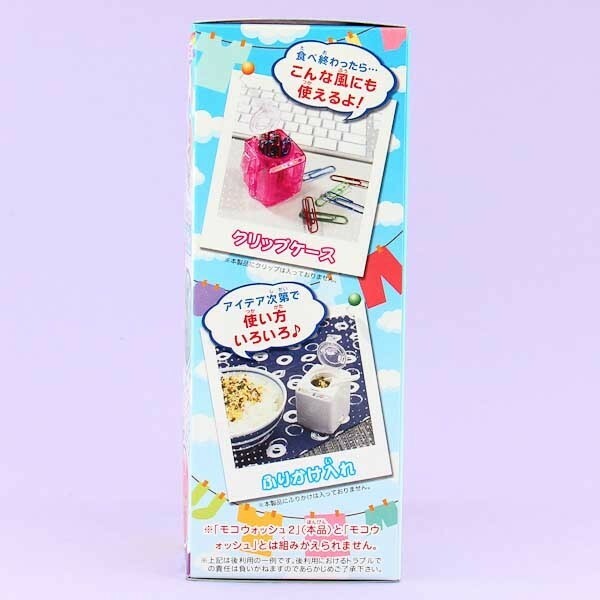 But no worries - it's more fun than ever with this adorable Moko Moko Washing Machine DIY Drink set by Heart! Assemble the washing machine with the help of instructions. 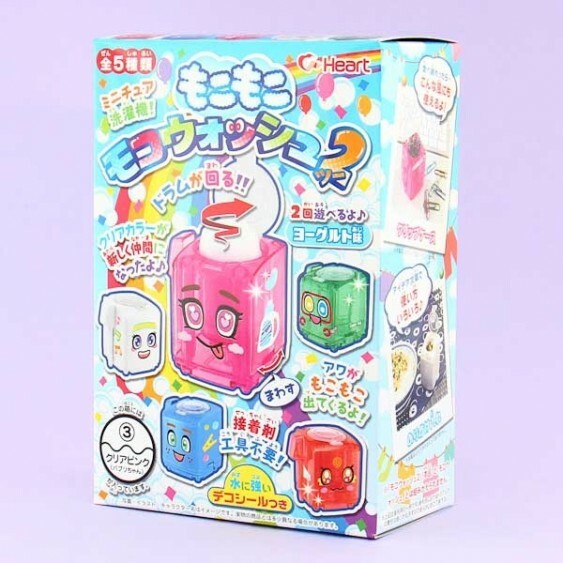 Decorate the transparent washing machine with the stickers included in the set, you will never know which funny expression emoticon set you will receive! Pour the ingredients in and roll the cogwheel to make a frothy, foaming and sweet drink! That's not all - once you have enjoyed the drink, you can use the washing machine for example as a cup for sugar or spices! This will draw attention on tea party! So fun and handy! The packages include all the necessary ingredients, a washing machine, and instructions. 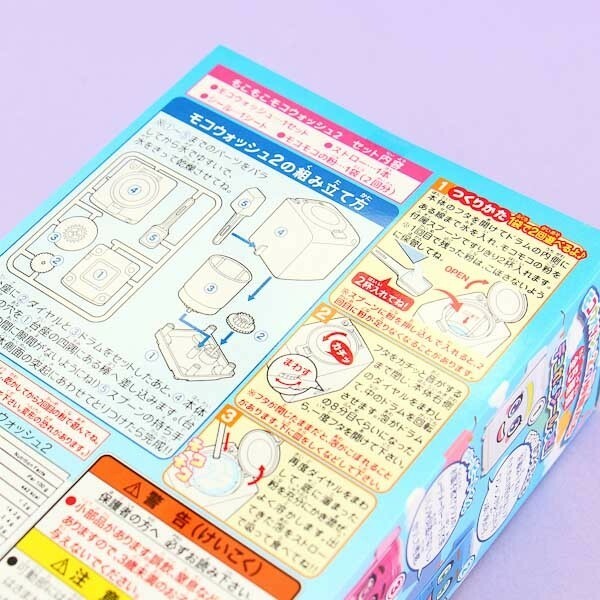 Laundry time with Moko Moko Washing Machine Drink set!